I hope everyone had a great 4th of July weekend . It was a good one for me and my family as well as for the families that came out fishing with me. Mostly fishing for red fishing this week since it was a lil breezy to chase trout. 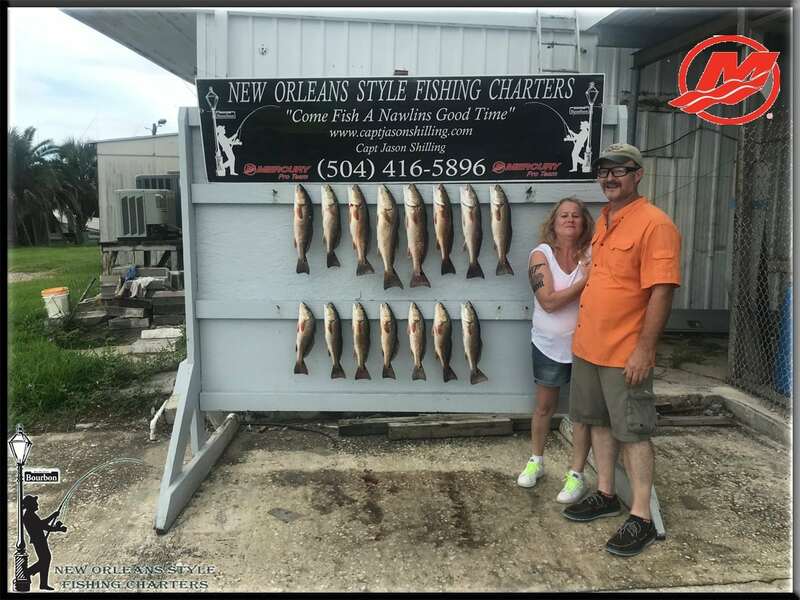 I want to thank everyone for coming out fishing with New Orleans Style Fishing Charters and me Capt Jason Shilling. I look forward to seeing everyone again someday. I’ve got a full month of fishing and Im excited to get everyone out on the water to catch their share of fish.